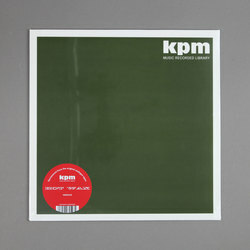 Alan Hawkshaw / Brian Bennett / John Fiddy - Hot Wax LP (The KPM Reissues). Vinyl LP. Bleep.